Will you be at PAX East on Saturday April 23? 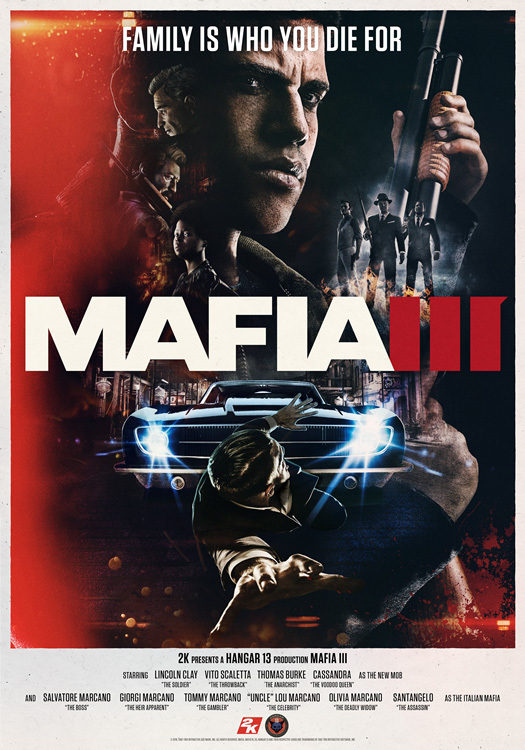 If so, come and get the inside scoop on the narrative of Mafia III from Hangar 13’s Haden Blackman (Star Wars: The Force Unleashed, Star Wars: Knights of the Old Republic), Andrew Wilson (Splinter Cell: Blacklist), and Bill Harms (inFamous), moderated by Adam Sessler. 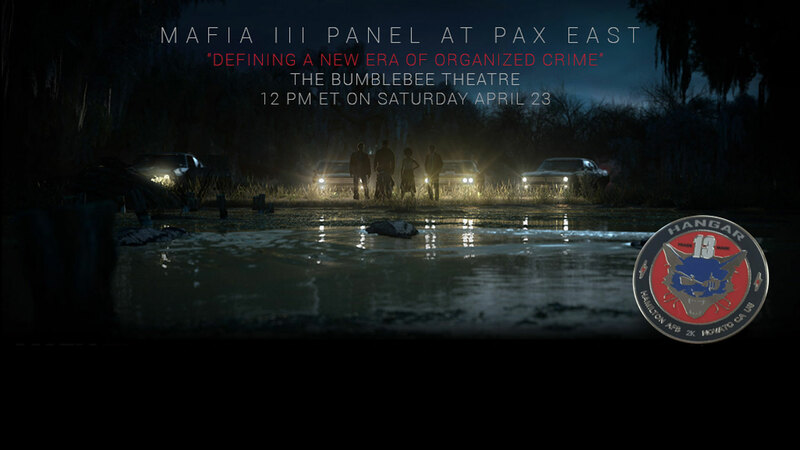 And for all you swag-fiends out there: Be sure to grab an early seat to score some exclusive PAX East Mafia III loot, including a Hangar 13 Pinny Arcade pin and a limited edition Mafia III poster! We’re going live in the Bumblebee Theatre at 12 PM ET on Saturday April 23, and we looking forward to seeing you there.